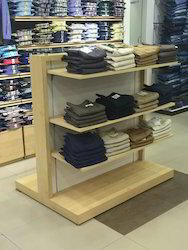 Leading Manufacturer of readymade garments rack, garment display racks and garment storage shelves from New Delhi. 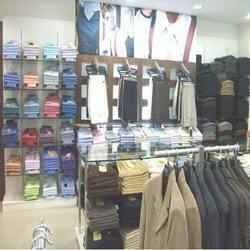 We are offering Readymade Garments Rack to our clients. 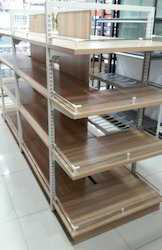 We are offering Garment Storage Shelves to our clients. Looking for Garment Storage Shelves ?